Note: Most of our items are manufactured in the US and so are designed in Gauge/Inch sizes. We show the mm conversion for simplicity but some manufacturing size variation can occur which is more obvious in mm measurements. Navel/Belly Piercings: usually 14g but can be 16g - either 14g or 16g should work fine. Nose Piercings: usually 18g but a 20g will also fit (the screw type design can help them stay snug). Not sure what size you're after? Use our handy size guide to work out what you've currently got. 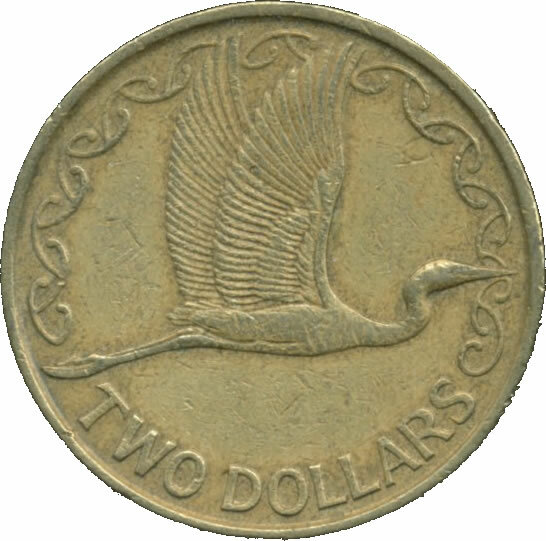 Find a NZ $2 dollar coin, place it over the virtual coin below. Then use the smaller or larger button untill your coin matches the virtual coin. Every computer is different but this this will calibrate the charts so the sizes show correct on your screen. Choose a chart from below to look and match your current body jewellery to get the correct size. Gauge refers the thickness of the bar. The smaller the gauge, the thicker the bar. Length is usually the wearable length of an item (the space between the balls). Some items also have a total length mentioned. Ball size refers to the diameter or the ball. This can be with the ball on the end of a labret or one each end of a barbell.